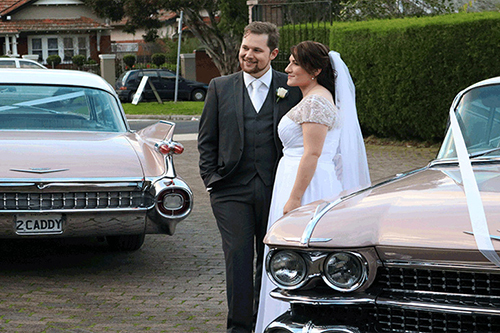 Gold Star Wedding Car Hire is a family owned and operated luxury car hire service, based in Melbourne. 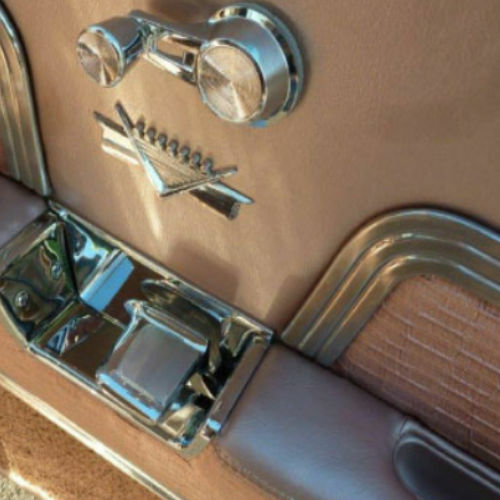 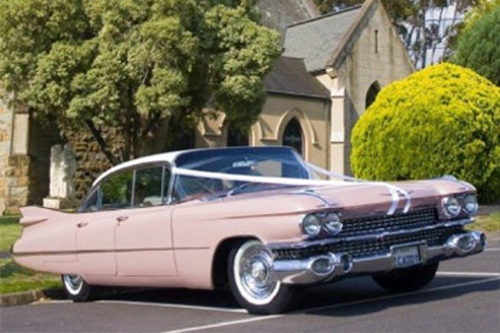 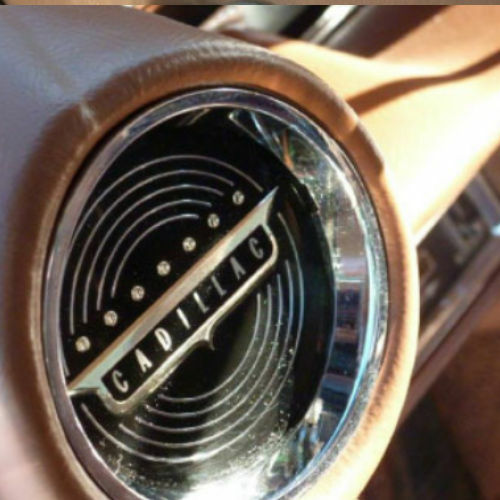 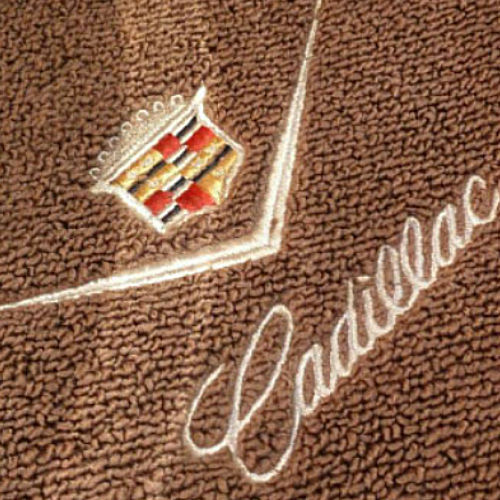 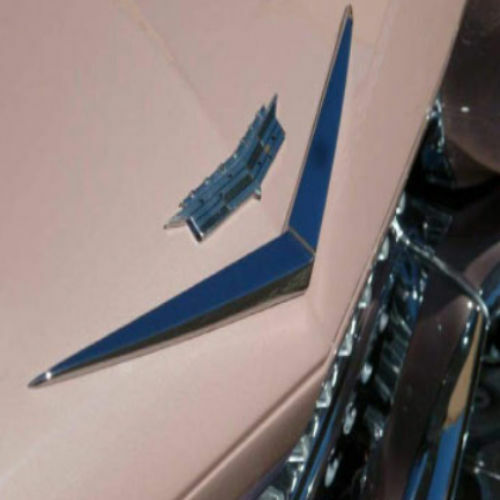 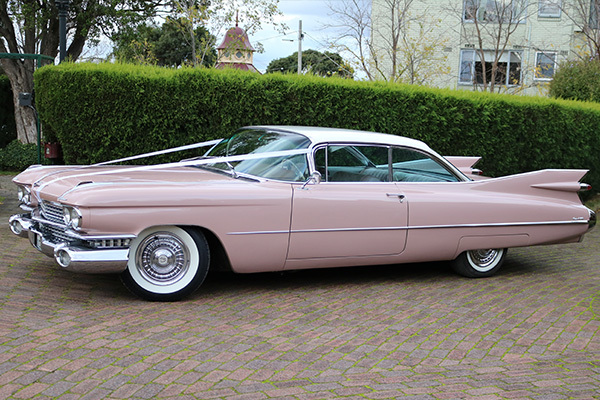 We specialise in hiring classic 1959 Cadillacs, immaculately restored, for weddings, or any other occasion where you wish to add a touch of class. 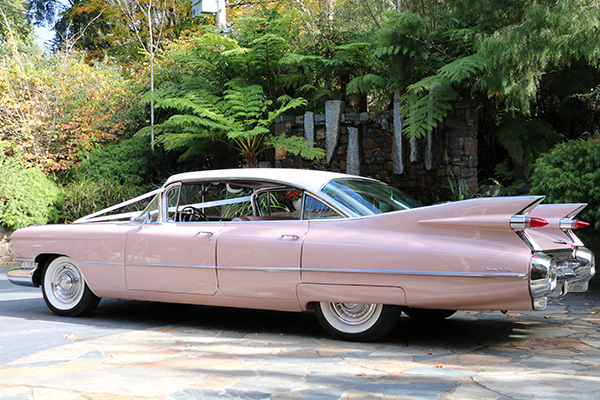 Our luxury vehicles will provide a stunning backdrop for your special event photographs. 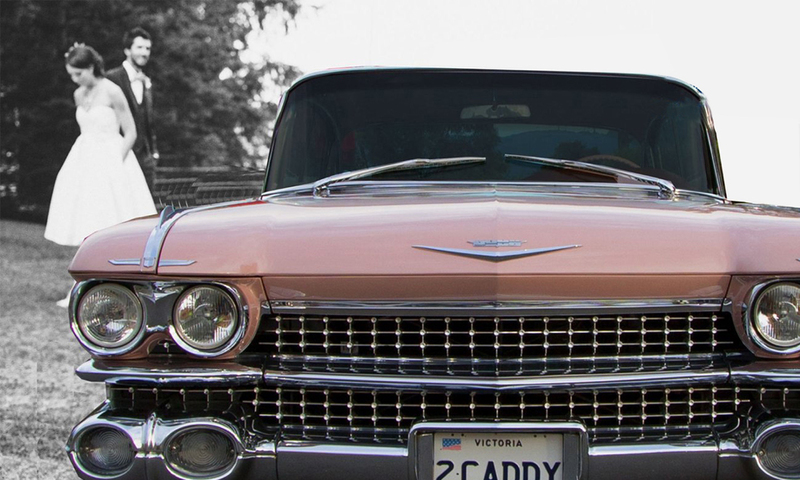 Our drivers are professional, courteous, and offer quality of service second to none. 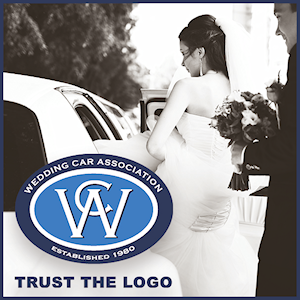 We pride ourselves on helping to make your wedding day truly memorable. 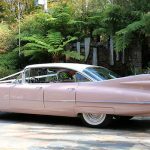 To experience the style and elegance of a chauffeur driven classic car, please contact Gold Star Wedding Car Hire to discuss your requirements.